Inside: Becoming a dad for the first time comes with its own surprises. Uncover the five secrets from a first-time father’s perspective that new dads don’t talk about. 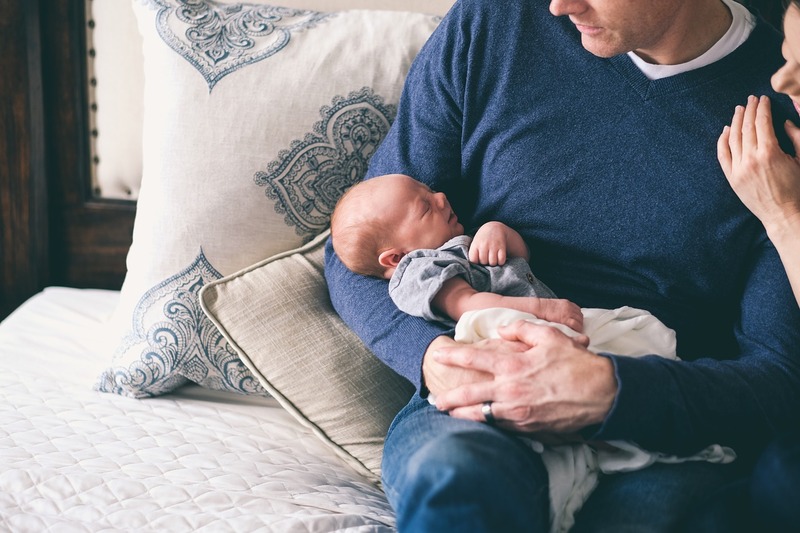 First-time fatherhood is an emotional culture shock. Of course, there is joy, laughter, and wonderment. Less well documented are the feelings of jealousy, loss, anger, and despair that dads sometimes experience. These are rarely spoken about and often catch men off-guard. Knowing what to expect can reduce worry, and unsettling feelings are easier to deal with when you know they are normal. And so, here are five things I wish I’d known before becoming a dad. As an expectant dad and a conscientious man, you may already be thinking: “Baby’s needs will come first. I’m down with that.” You are right. I’m afraid, though, theory doesn’t prepare you for reality. When your darling baby arrives, you will be knocked emphatically off the number one spot. Relegated, somewhere far beyond an afterthought. Your baby and his needs will take center stage. Mothering requires superhuman mental, emotional and cognitive powers. Every waking second (and even whilst asleep) your partner will be hyper-focused on keeping your baby alive and well. Plus, she’ll simply be more interested in him than you. To put this in perspective: she’ll be more interested in the consistency of your baby’s poo, than how your day went. Your baby may not like you. Don’t take it personally. I remember coming home from work, wide-eyed and excited, my heart leaping to see my baby girl. My wife would smile and place my baby into my outstretched arms…. Once again, dad, it’s normal, try not to worry. Your baby loves you. It’s just that she needs her mommy right now. As she develops and grows, she’ll soon adore your goofy dad antics and your beardy kisses. From now on socializing will radically change. It will all become about couples, families, and play-dates. And you can kiss goodnight to your weekly poker night. Early nights will become essential for survival. I’m afraid this is just something we dads need to come to terms with. Try to seek out a supportive friend, ideally another dad. You’ll have lot’s to get off your chest. It will help if you can rant at someone who knows the deal. Gender equality rocks, but it doesn’t mean that moms and dads play exactly the same roles. Your newborn needs his mom right now, and Mom needs to nurture and protect her baby. Your place isn’t at the center of this precious bonding experience, and it’s not your role to mother your child. Instead, the best way you can serve your baby is to look after Mom. New fatherhood is magical, only it often doesn’t feel that way at the time. It is an exhausting whirlwind of change. Your environment changes. Your social life changes. Your relationship with your partner changes. Heck, everything changes! 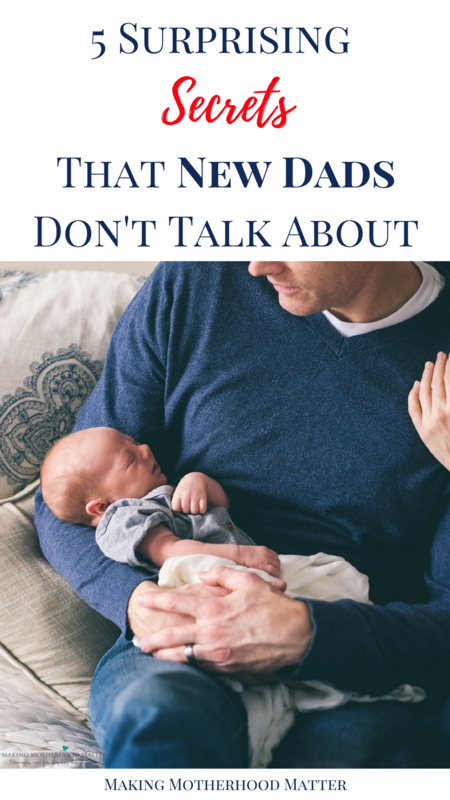 It is little surprise then that lots of emotions come up for new dads. Some of these feelings will be unsettling. Try to remember you are not alone. All of us dads have gone through similar stuff. What you are feeling is normal. It will likely pass. Go on dad, you can do this! This post was written by Keane. Keane blogs with his wife, Neve, at WeTheParents.org where she writes about serious parenting stuff whilst he messes around testing and reviewing kids toys. (Please someone, remind him he’s a grown up.) You can also catch them on Facebook and Twitter. 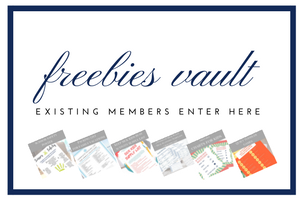 PS – If you enjoyed this piece, you may also like Survival Guide for the Sleep Deprived Parent: 7 Strategies to Help Your Baby Sleep Through the Night.